After 17-years of service and fealty Tex died today. My Remington Vortex hairdryer has travelled the world with me. It was there on choir tour, and European jaunts. It assisted in beautification for job interviews, dates and bridesmaid duties. 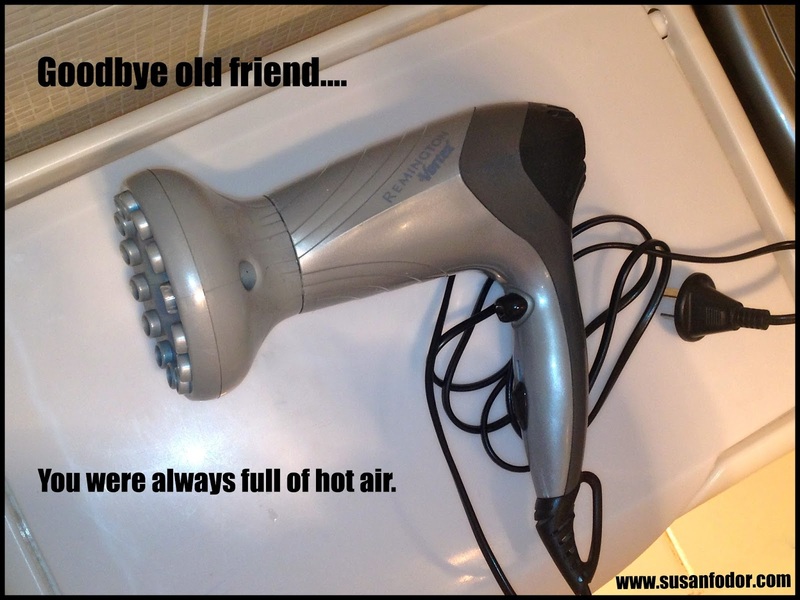 In a room full of hairdryers, it was the one that always sounded like a jet engine taking off, but it was faithful. Even when I leant it out to friends, and neglected it for three years when I was going through my frumpy mum phase, it continued to serve with valour. This morning, however, it blazed orange before a plume of smoke announced it's demise. 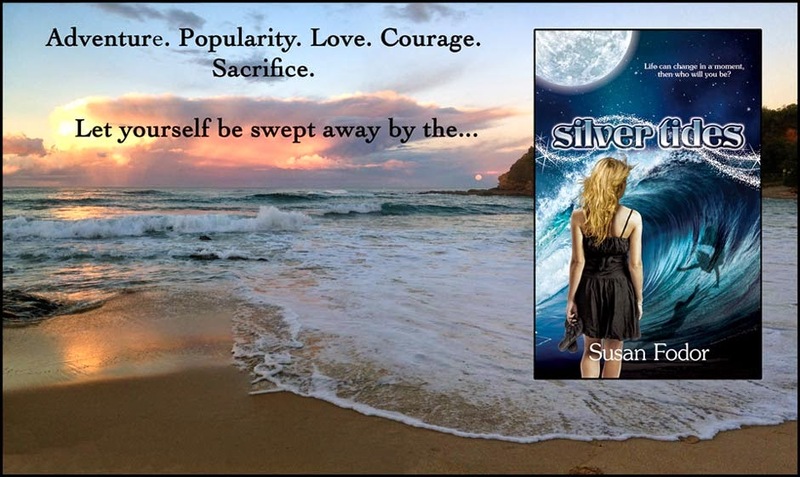 Tex's death feels like the end of an era, just as I embark on a new chapter of my life as an indie author. Loyalty, fealty and friendship are rare commodities in life. If you've found someone reliable, hold onto them. Appreciate the people that stand beside you in life, because time is a thief that steals the people we love. I lost a hairdryer today, which is nothing. But over the years I've lost loved ones. Watching Tex burn reminded me of the people that have either died or moved out of my life for various reasons. I wish I'd appreciated them more. I wished I'd savoured the joyful moments rather than rushed through life. As you dry your hair, take a moment to think of the people you want to appreciate and let them know how you feel. All it takes is a flash and a plume of proverbial smoke and you may not get another chance.